Use the form below to contact accommodation Vista Mar Jaco directly. Welcome to Vista Mar Condos Jaco! 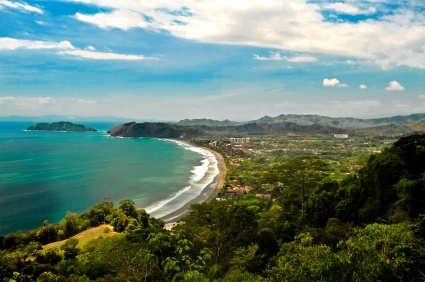 Costa Rica’s premier ocean view vacation rental condos and beach front hotel rooms. Vista Mar Condos are situated in Jaco Beach’s most prime location, right in the in the center of Downtown Jaco, walking distance to everything! The famous Cocal Hotel – Casino and Tiki Bar are located directly in front of and on the same property, and is home to Jaco’s biggest party every night!